It’s really difficult trying to find an activity that everyone wants to do at a price that’s right. Furthermore finding a place that suits everyone on the date you can all make can be difficult. 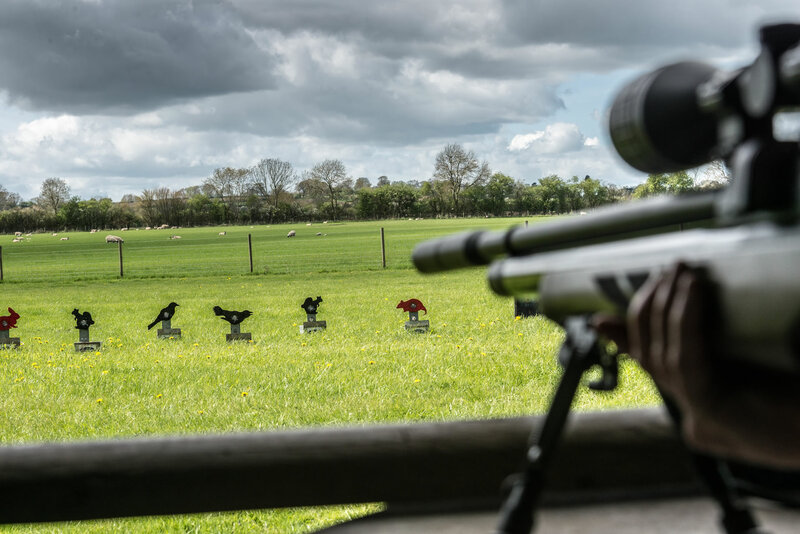 Clay pigeon shooting is ideal for those who enjoy the competitive element with a group of friends. 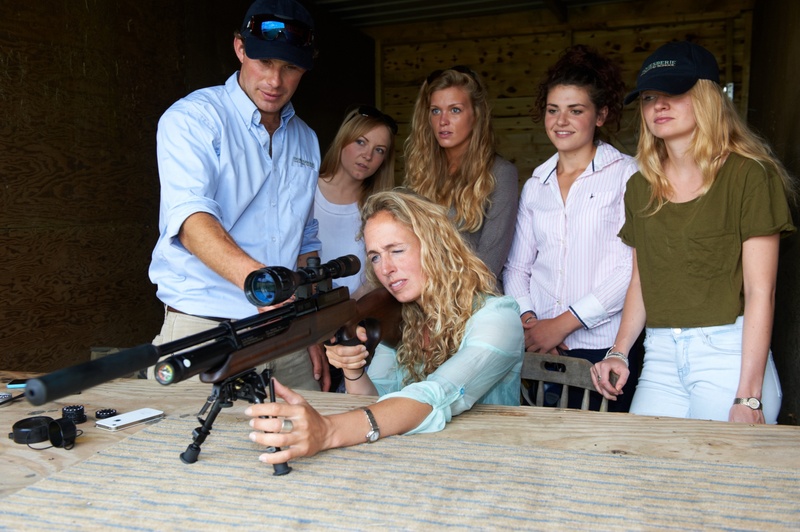 We also offer additional activities for your party including air rifle, air pistol, archery and crossbow. 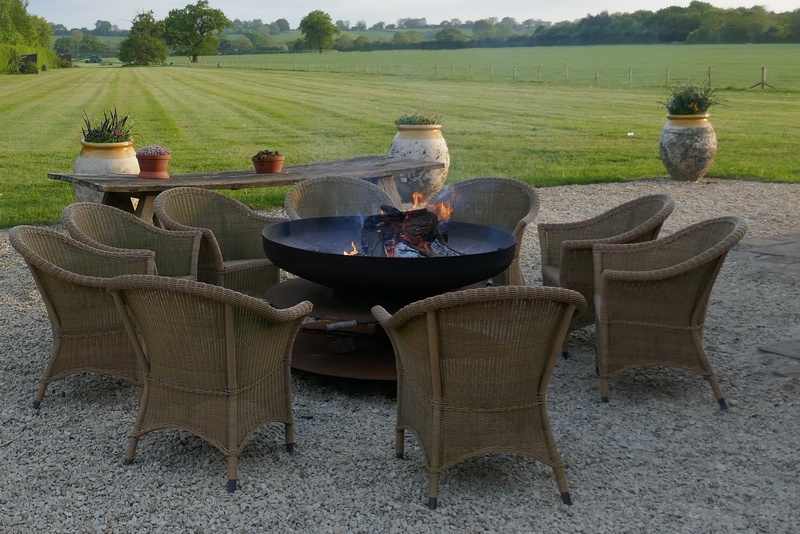 We are now a licensed premises in the heart of the Warwickshire countryside, near Rugby and are also able to provide food and source accommodation. 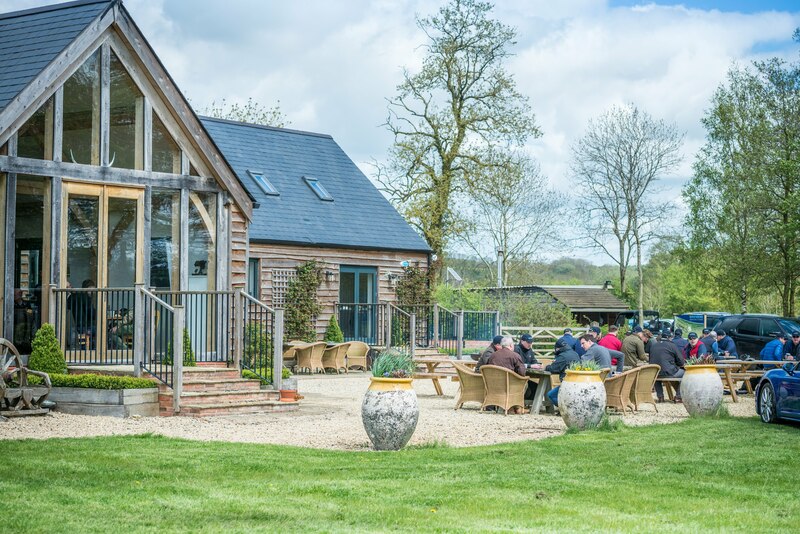 Clay pigeon shooting is great fun, competitive, not muddy and suitable for all ages and abilities. Both men and women love the sport and we have low recoil, low noise cartridges so no bruised shoulders or headaches. It also doesn’t cost the earth and gives you time to have a chat. It works well as a spectator sport if you are not so keen on activities. And we have a licensed bar where you can enjoy a drink, after shooting of course.